My buddy Jeff is an Alaskan. He sent me a neat story the other day about an Alaskan man, Remembering Clarence Wood, a hunter in the truest sense of the word. The late Clarence was an Inupiaq hunter from Ambler. His tale gives you a great sense of what it is like to live on the wild frontier. I had a teacher who spent a couple years in the wilds of Alaska in the early fifties. No one locked their doors, if you needed something you borrowed and shared but you did something for your unknown benefactor before you left, cut wood, whatever. People took care of each other. I'm not sure it is quite like that anymore. But guys like Clarence are guys I definitely like to get to know. ...Clarence wounded a grizzly bear at dusk below our log cache. He’d been drinking, and left 10 minutes later, heading upriver in his boat. I searched for the bear in the dark with a flashlight but couldn’t find it in the willows. I came home discouraged and tired and laid my shotgun on the table. Stacey woke me up during the night. It was windy, dark, the dogs were barking like crazy. I went out barefoot. I heard the bear in the brush, coming up the hill. I held the gun level. When it was a few yards away I was ready to shoot but something stopped me. It was Clarence. His motor had broken down and he’d drifted back downriver. 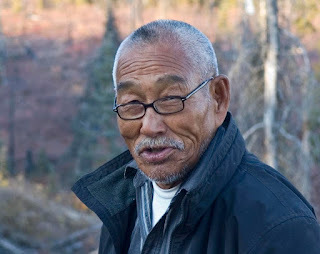 I stretched out a caribou hide for him and in the morning I heard him pumping the Coleman, softly, the way he did, heating water, wanting coffee too damn early. When I woke up again he was gone. I hope to make it to Alaska one day. But not cruise ship Alaska, hard scrabble Alaska. Speaking of Alaska, the shutdown is apparently hitting certain remote areas up there like Kodiak Island pretty hard. The rugged west has more federal land and more federal workers per capita and the furloughed workers are feeling a lion's share of the pain. Many of them are s-o-l in very remote places. Hard to have a bake sale or mow somebody's lawn up on Kodiak Island. Alaska also has a lot of earthquakes. My other buddy Jeff from Alaska lost a priceless collection of glass and pottery during the last big quake. I am doing a Cowboy/Indian show in Mesa, Arizona next week called the Mesa Old West show, formerly known as High Noon. It has been around a long time but I have never exhibited before, always having prior conflicts. I understand there is a major collection of historic native photography being auctioned, the Robert G. McCubbin Collection. 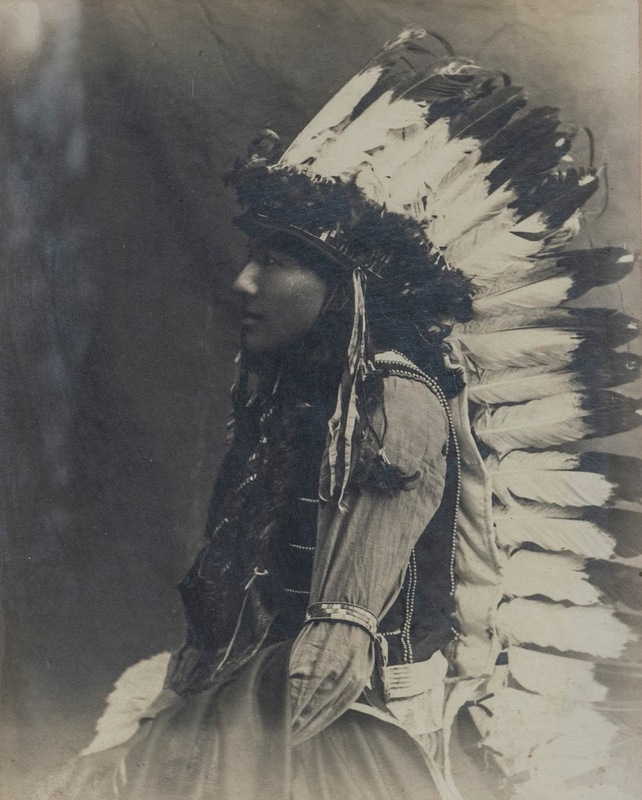 I have a very old and beautiful photo of a native male in a eagle feathered bonnet that I might bring and try to sell in my booth. It has been on my wall for about twenty five years but I am at the stage where I have to let things go. Not sure if the wife will sign off but we will see. Someone once told me that they thought it might have been taken by C.S. Fly but I am not sure that they really knew. Most people are familiar with Curtis, Moon, Rinehart, a few more photographers but there were hundreds more. My favorite is probably Gertrude Käsebier (1852-1934.) Her work was very artistic. I was looking for images to see if I could find the author of my beautiful photograph when I was directed to this marvelous resource on Facebook, Moses on the Mesa. Somehow the greatest Native American portrait archive in the world sprung up on Facebook. Remarkable. And who was Moses on the Mesa? 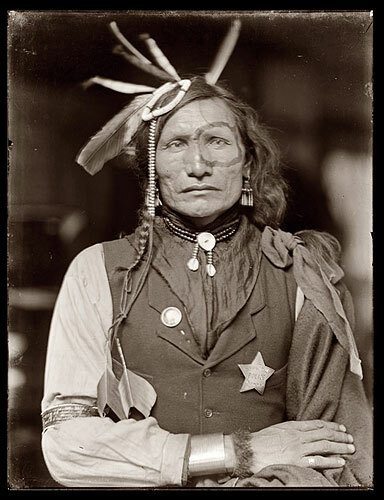 One Solomon Bibo (1853-1934), a Jewish trader from Prussia who became the Governor of Acoma Pueblo in 1872. The only non native to ever serve as governor of a Pueblo. The son of a cantor. He and his brothers had a trading post in the tiny town of Ceboletta. "None of the Bibos became more endeared to the Indians than Solomon was to the Acomas. In 1882, he arrived at the pueblo and set up a trading post. He learned Queresan, the Acoma language, and helped the tribe fight its legal battles to restore its traditional lands. 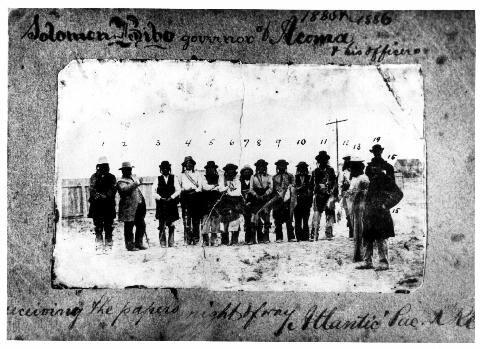 By treaty in 1877, the Acomas had been granted 94,000 acres of land by the U.S. government, far less than the Indians thought they were entitled to according to historical evidence. The Acomas were determined that they should lose no more than had already slipped through their hands. To accomplish this end, in 1884 the tribe decided to offer Bibo a 30 year lease to all their land, in exchange for which he would pay them $12,000, protect their cattle, keep squatters away and mine the coal under the Acoma lands, for which he would pay the tribe a royalty of ten cents per ton for each ton extracted. Pedro Sanchez, the U.S. Indian agent from Santa Fe, learned of the deal and jealous of the success of the "rico Israelito" (rich Jew), tried to get the federal government to void the lease. 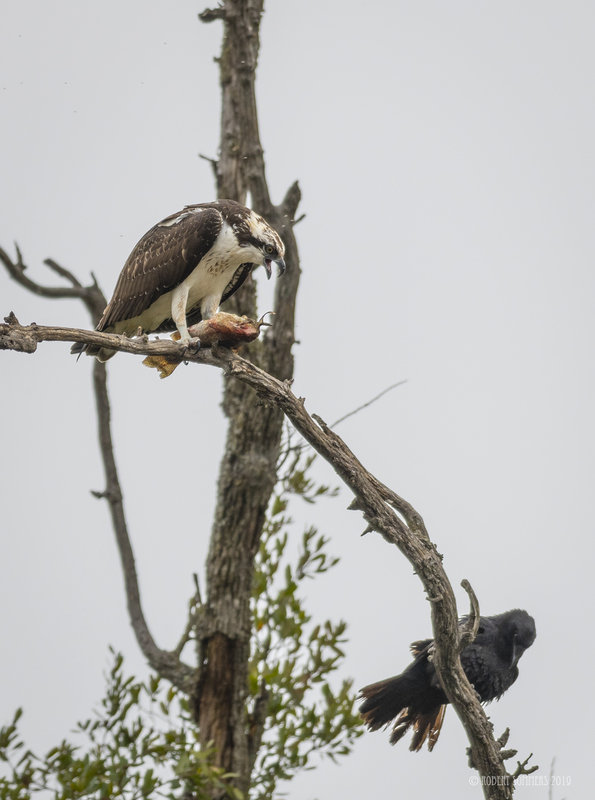 The Bibo family fought back. Simon Bibo petitioned the Board of Indian Commissioners in Washington to the effect that his brother Solomon's "intentions with the Indians are of the best nature and beneficial to them--because the men, women and children love him as they would a father and he is in the same manner attached to them." 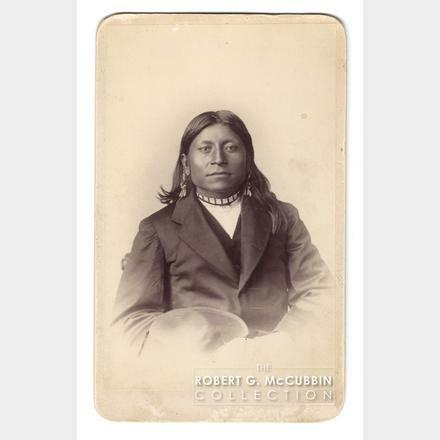 In 1888, convinced finally that Bibo had acted honorably, the Indian agent for New Mexico wrote, "To the people of the pueblo of Acoma, having confidence in the ability, integrity and fidelity of Solomon Bibo...I hereby appoint [him] governor of said pueblo."" 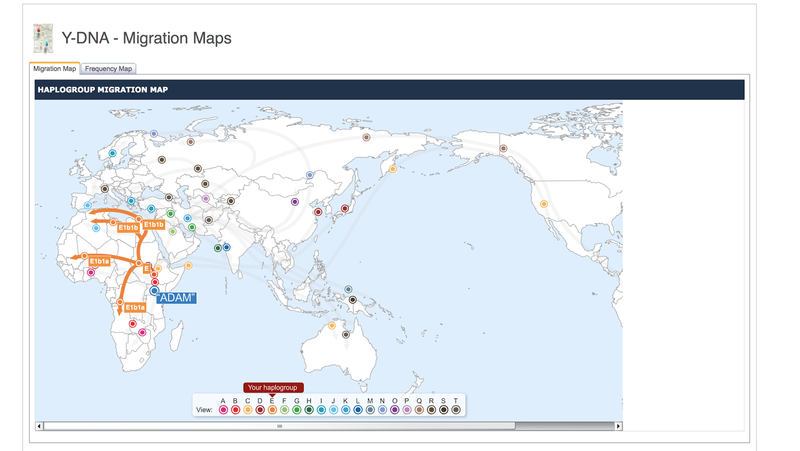 There were many jewish traders in the west. Must have given the natives a square deal. And perhaps identified with their diaspora. 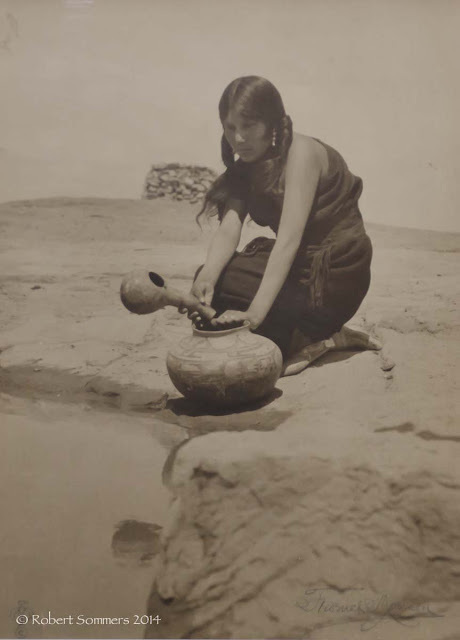 Frederick Monsen (1865-1929) gelatin silver photograph Hopi woman at the well with water jar, Walpi. This is a photo I will definitely be taking to the show. It was taken by Frederick Monsen and bears his thunderbird cartouche. I own it with John Fillmore. It is large, 18 x 14". 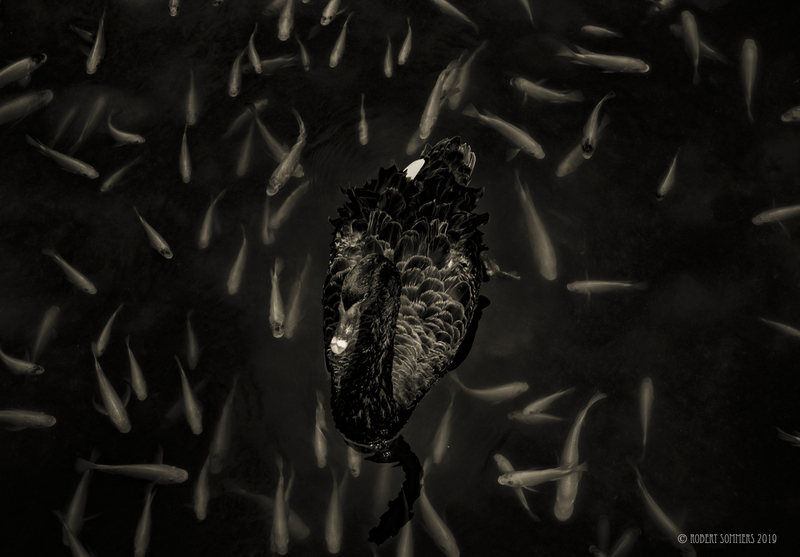 Monsen was part of a group of California photographers called the Pasadena Eight. They included Charles Lummis, Adam Clark Vroman, George Wharton James and Carl Moon. If you are in the Phoenix area next week, please come visit and say hello!